Members of the Seattle Cuba Friendship Committee are eligible for a discount ($28 instead of $38). Tickets are available for sale both at Rosewood Guitar and online from the Seattle Symphony box office. 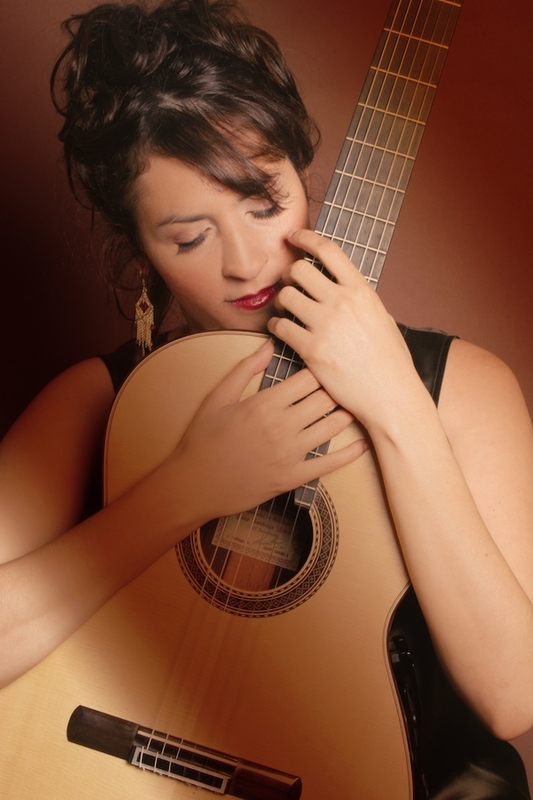 Iliana Matos is a prize winner of eleven major international competitions, including first prizes in the Andrés Segovia in Palma de Mallorca, Luys Milán, and Manuel Ponce International Guitar Competitions. She made history by becoming the first woman to win the prestigious S.A.R. La Infanta Doña Cristina International Guitar Competition, and the only person to win the special prize for Best Interpretation of Spanish Music in two consecutive years, 1995 and 1996. Her highly acclaimed GSP CD “Angels in The Street” has earned universal acclaim from critics, placing her among the elite of today’s classical guitarists.